Data silos are almost always going to be in the way of functional self-service BI strategies. Having information isolated between departments limits commonality and potential collaboration. Enabling a citizen data scientist community in your organization can only lead to more intelligent, data-driven decisions. 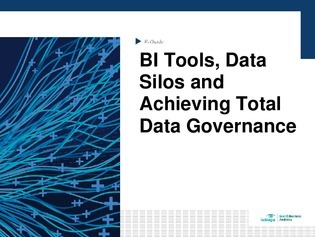 Read this e-guide to learn how to work around the data silo dilemma.